Massachusetts barn wedding photography is one of my favorites. There are so many barns in New Hampshire, Vermont, Massachusetts and Maine if you are looking for unique event spaces and wedding venues. 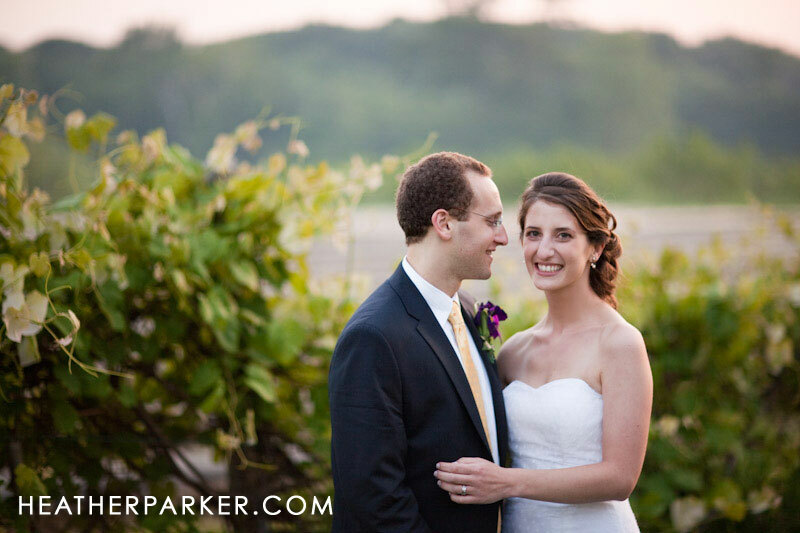 Here is a real wedding from Brooksby Farm in the Smith Barn. It is a great event space that is on the grounds of an apple orchard and working farm. The great thing about many of the barns in Massachusetts, including the Red Lion Barn in Cohasset and The Barn at Gibbet Hill Grill in Groton is that they have an elevated upper level that is the best for taking photos at different angles, some fun documentary photojournalism. If you carefully plan and budget a few minutes of time around sunset, you can get some of the best wedding photography on your big day. 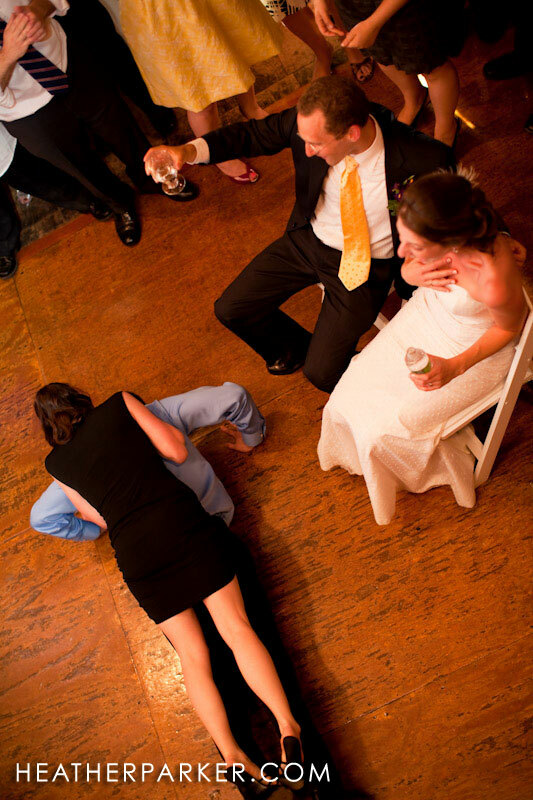 If you would like to see real weddings at the Barn at Red Lion Inn 1704 in Cohasset, MA please click here.